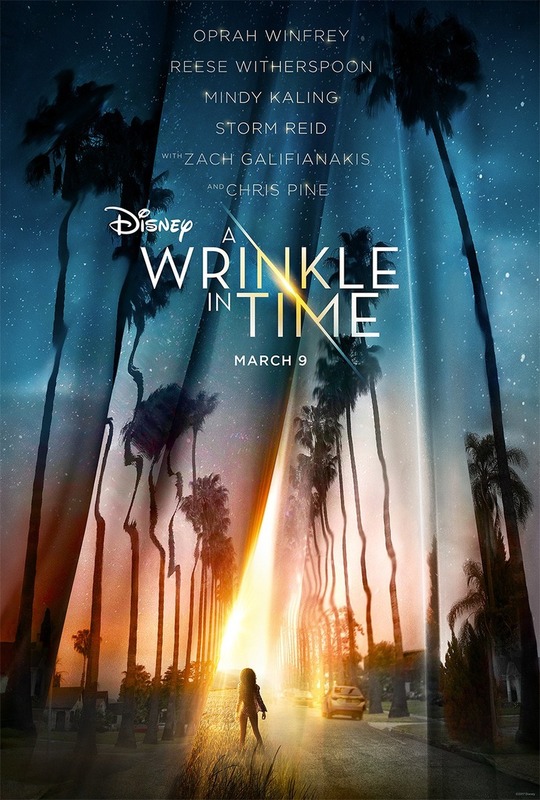 A Wrinkle in Time DVD and Blu-ray release date was set for June 5, 2018 and available on Digital HD from Amazon Video and iTunes on June 5, 2018. A new kind of space travel has been discovered, and Meg's scientist father is at the forefront of the new developments. But then he disappears, leaving her to solve one of the biggest mysteries of all time. Luckily, she'll have some help along the way. With her brother and a friend by her side, she will embark upon a great adventure. And with Mrs. Which, Mrs. Who and Mrs. Whatsit giving her guidance, she will be able to find her father before it's too late.